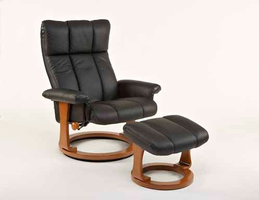 Dutailier Glider available through Z Modern Furniture Store In Alexandria Virginia. 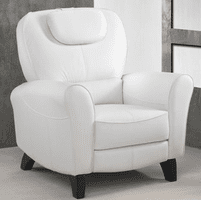 White Glove delivery available in Northern Virginia, Washington DC & Maryland. 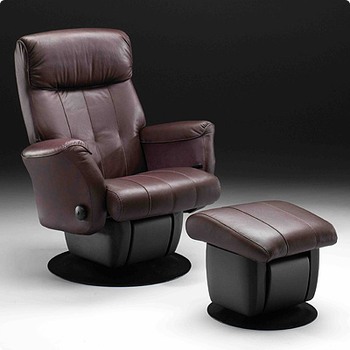 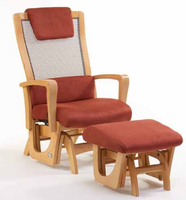 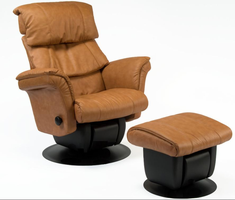 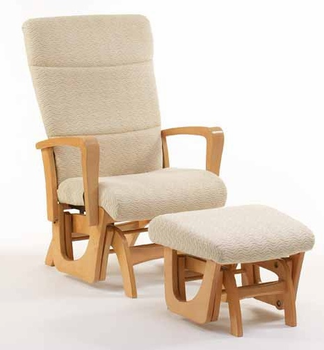 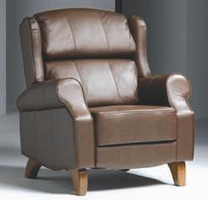 Shop Dutailier Glider on our web site or Visit our Virginia (VA) or Washington DC Furniture Showrooms.